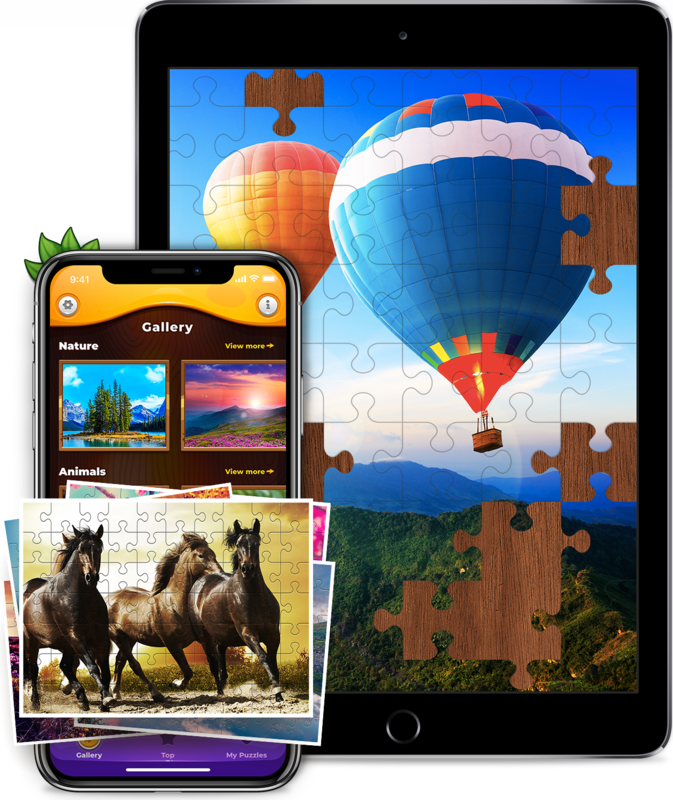 Piece a jigsaw puzzle together without any hustle and bustle! 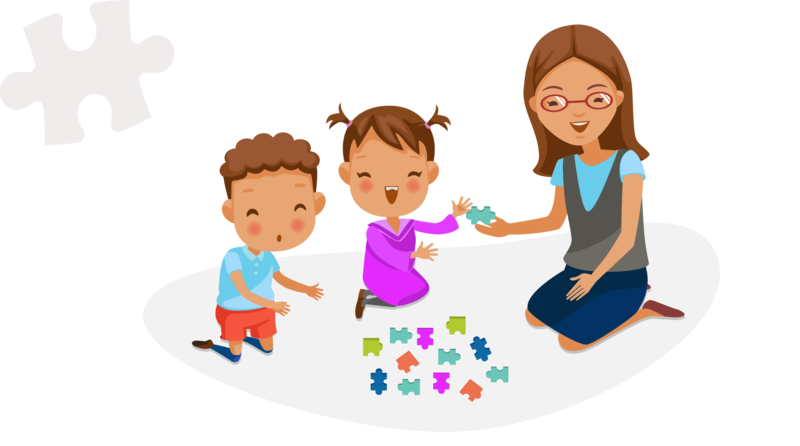 Remember solving puzzles when being a child? Experience the same precious moments - on the screen of your mobile device! Unforgettable journey awaits! 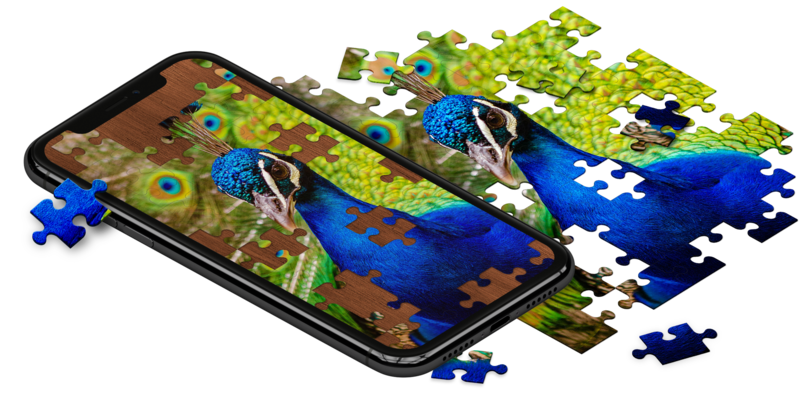 puzzles on your device screen!